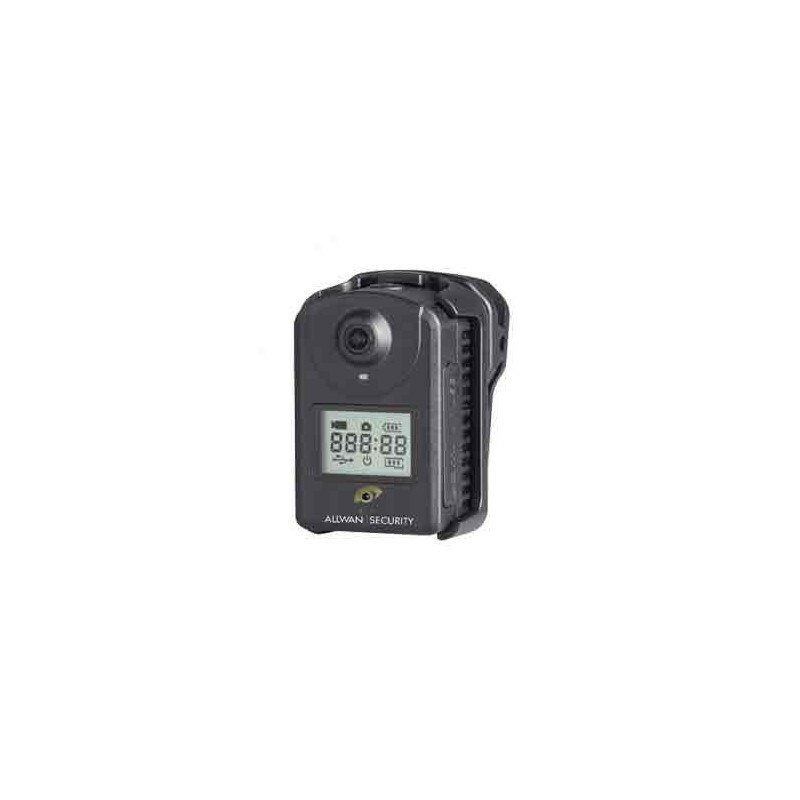 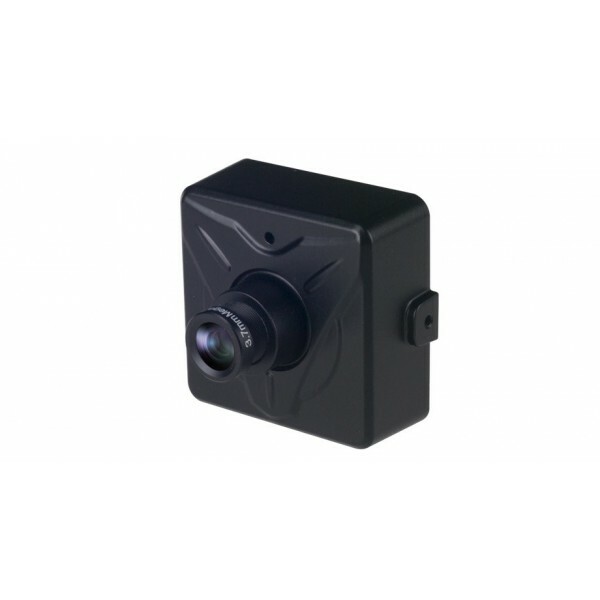 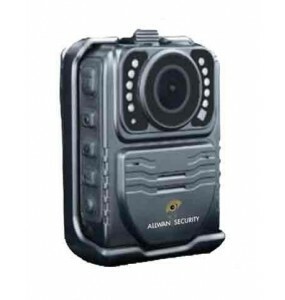 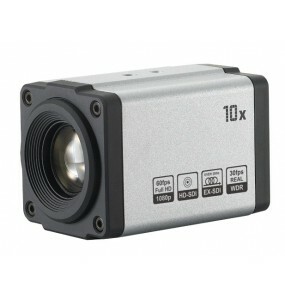 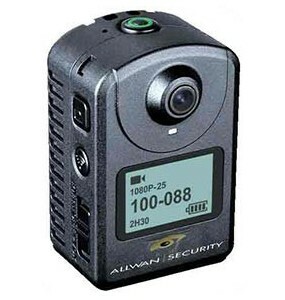 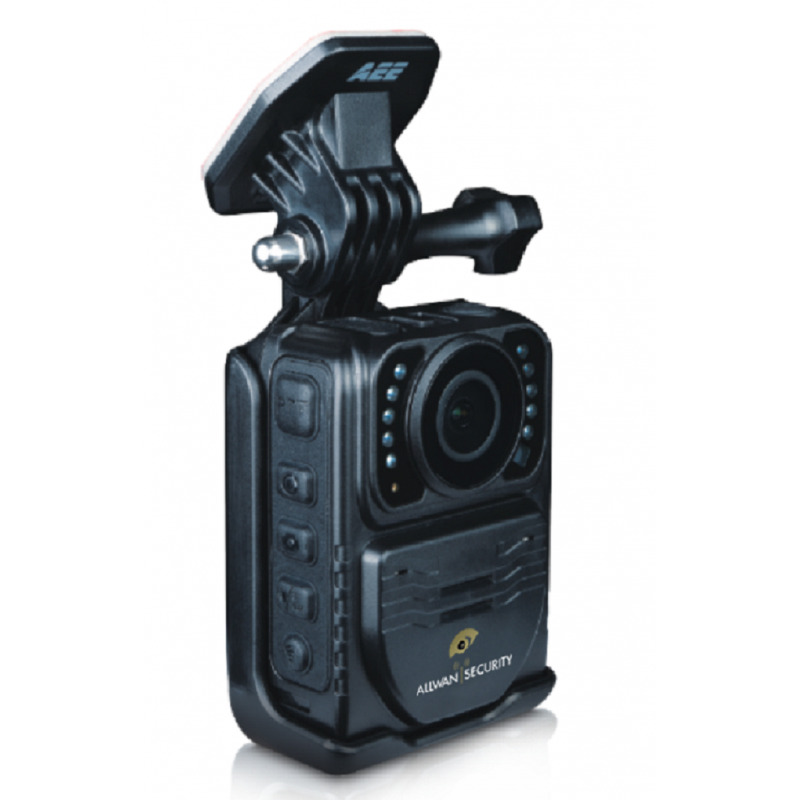 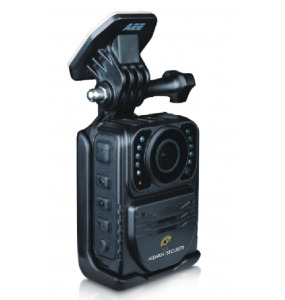 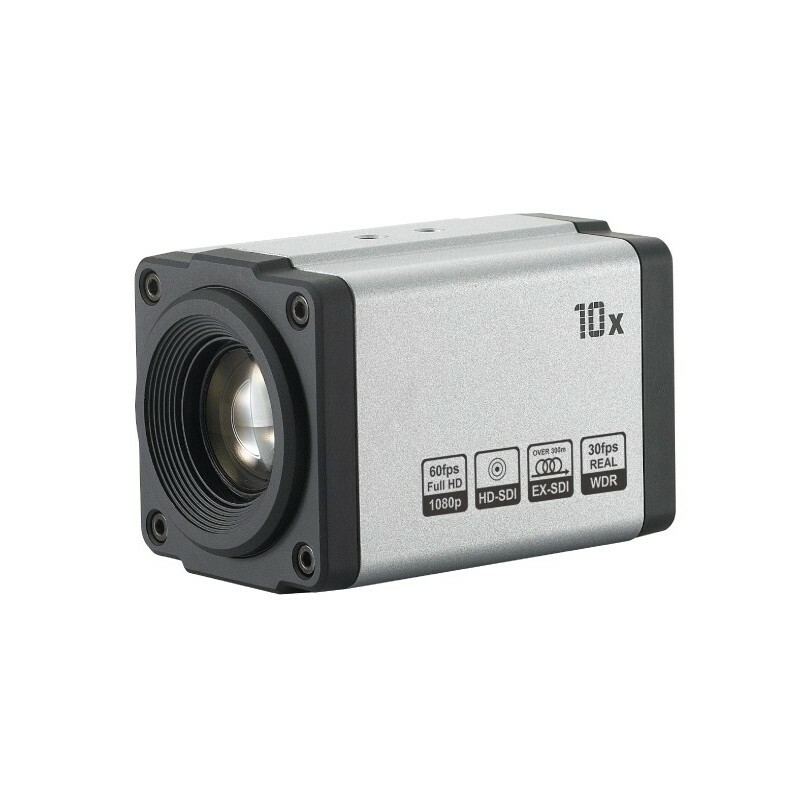 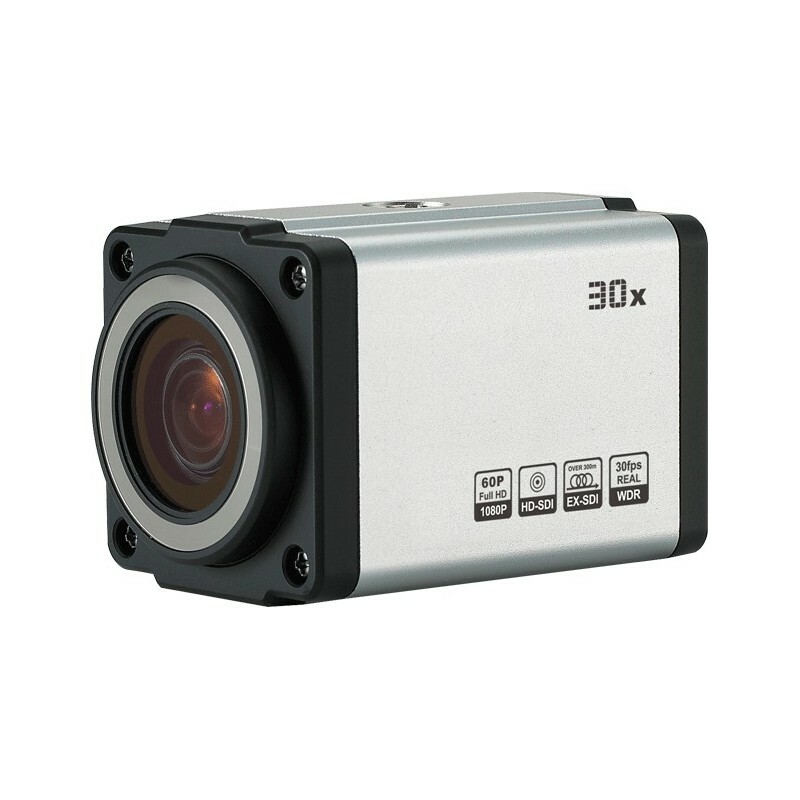 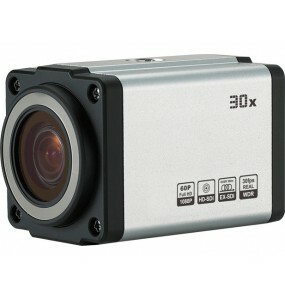 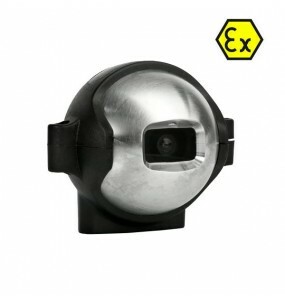 3GMICROCAM: Mini IP OnVif full HD 1080p camera, equipped with a SONY 2,45Mp sensor for a clear and clear image. 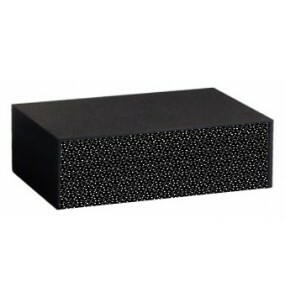 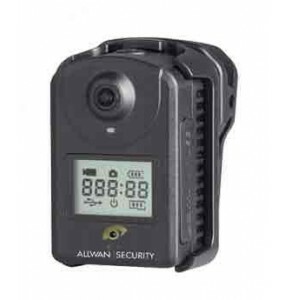 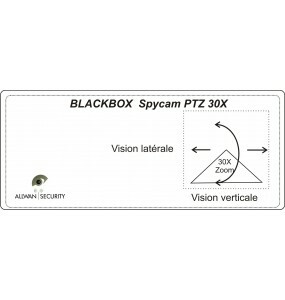 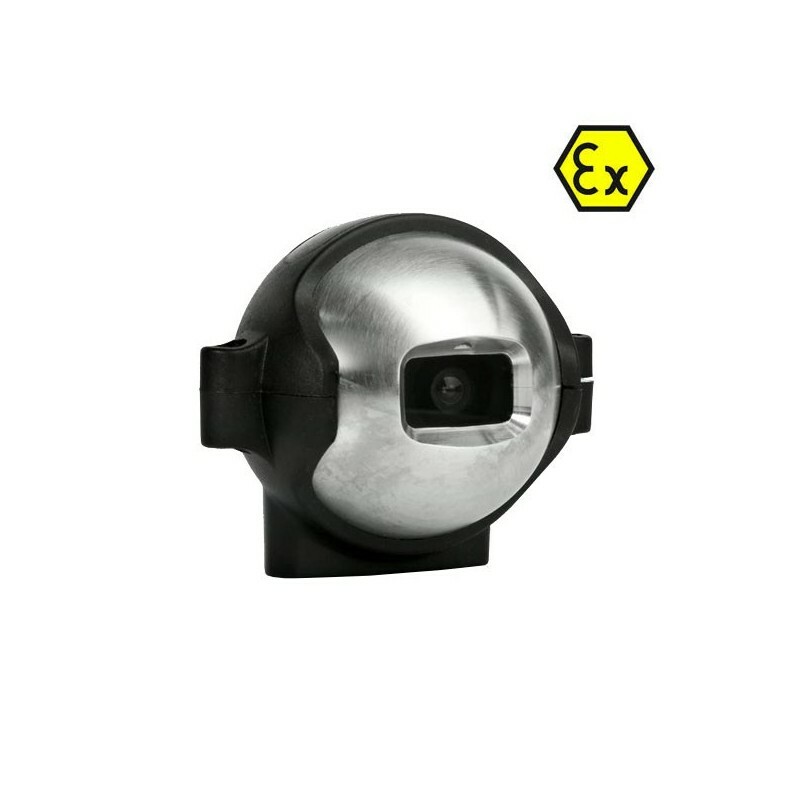 Ideal for integrators, elevator monitoring and industrial applications, it fits easily and the optional pinhole lens ensures perfect discretion. 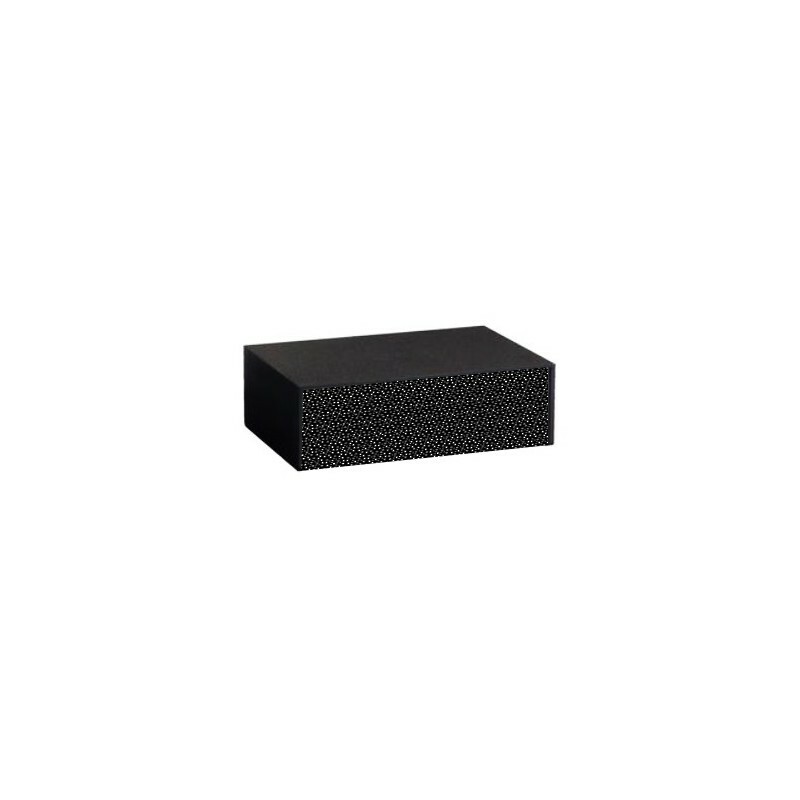 You can save data locally on a micro SD card with a maximum capacity of 32GB.